Outside from the older Snapdragon 821 SoC, the G6 could also be shipping with a 32-bit quad-DAC module similar to the one used in the V20. 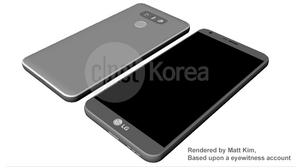 New renders point to a 2:1 5.7-inch display and overall smaller dimensions than the LG G5. Samsung isn't the only manufacturer encountering smartphone leaks. 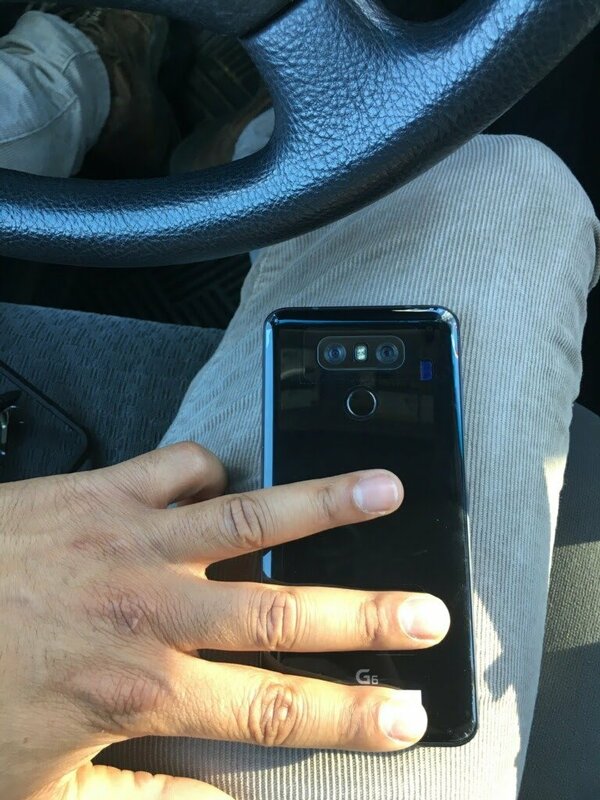 New unconfirmed information on the direct successor to the LG G5 reaffirms previous rumors of a waterproof design without the modular capabilities that made the G5 so special. 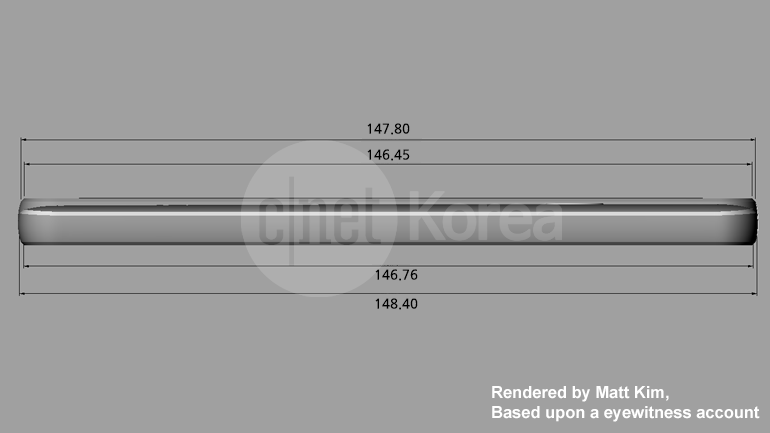 The QHD+ resolution display could be a 2:1 aspect ratio with the older Snapdragon 821 SoC. The upcoming Snapdragon 835 will supposedly launch exclusively on Samsung devices for a brief period before appearing on competing devices. 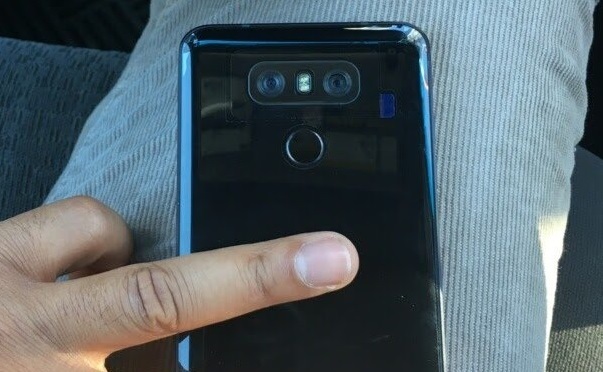 The supposedly leaked renders of the G6 match previous images of the smartphone with its dual rear cameras, rear fingerprint sensor, and rounded edges and corners. 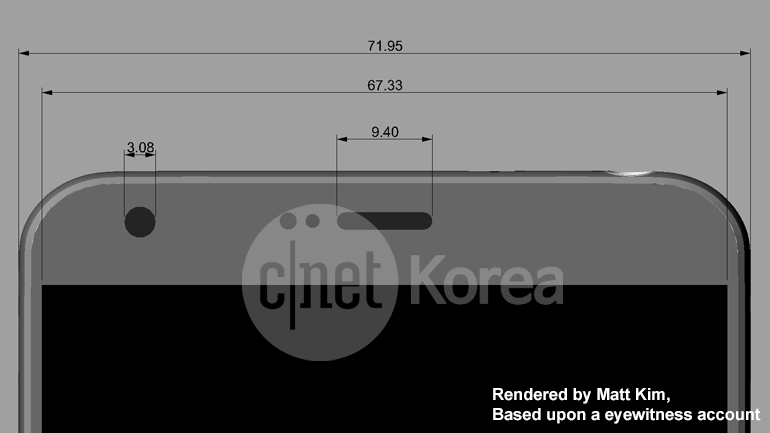 According to eyewitness reports from CNet Korea, the G6 could be smaller in both width and height than its immediate predecessor while still incorporating a larger 5.7-inch display. 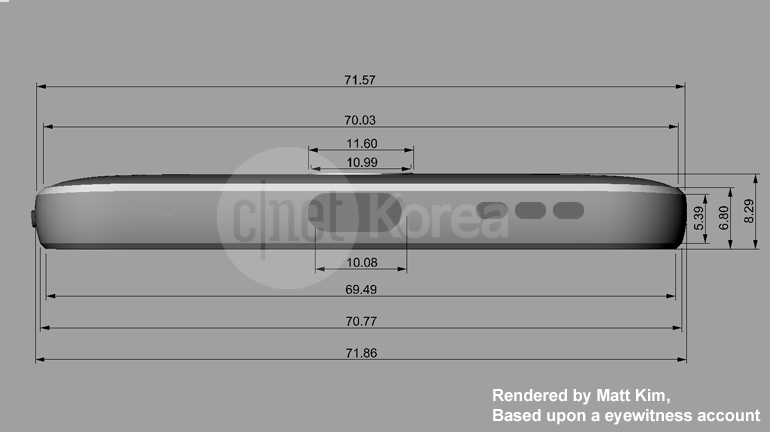 The rumored waterproof chassis will mean that the battery is unlikely to be replaceable. Other features include wireless charging and an MST chip for mobile payments in South Korea. According to the source, the G6 may retail for $50 USD more than the G5 at launch due in part to its newer 32-bit quad-DAC module for increased sound quality. 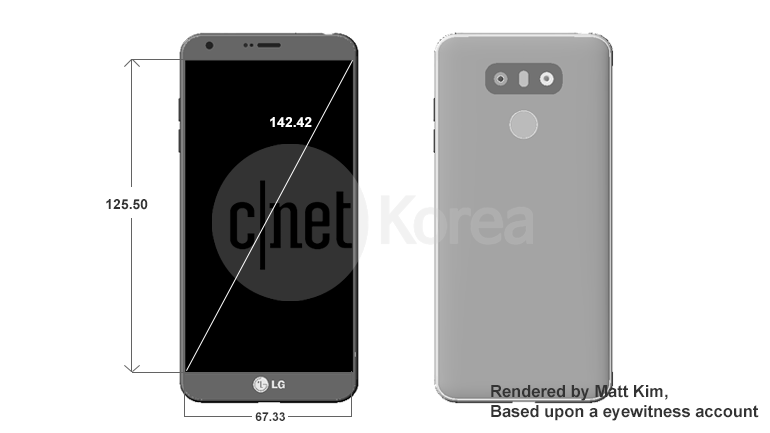 Internal features and design could be very similar to the existing high-end LG V20 that never officially launched in North America. LG fans will likely be disappointed that the G6 may be shipping with the older Snapdragon 821 and could thus be missing new features like Bluetooth 5.0. 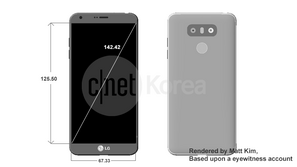 As a result, it wouldn't be unexpected for LG to be planning G6 variants to launch later in the year including the G6 Lite, G6 Compact, G6 Hybrid, or G6 Prix. Additional trademarks include G6 Forte, G6 Fit, G6 Young and G6 Sense, though it remains to be seen if the manufacturer will utilize all of these names as final product names. LG is expected to unveil more about its flagship G series of smartphones this coming MWC 2017.